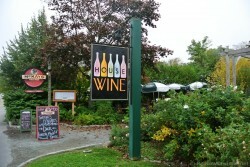 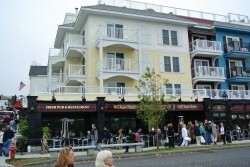 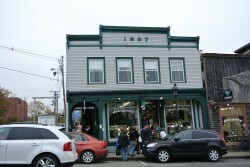 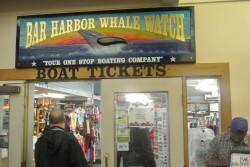 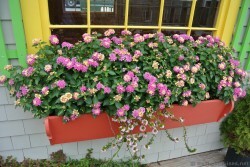 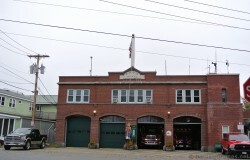 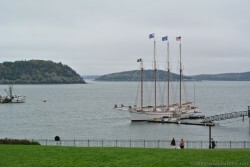 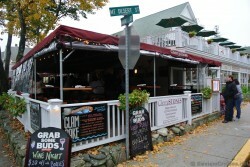 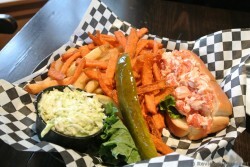 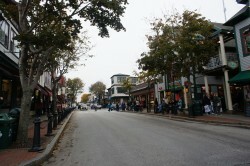 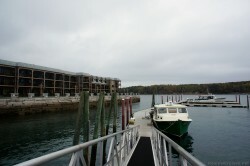 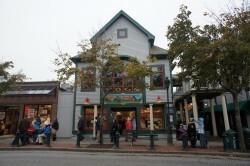 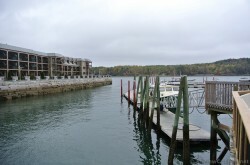 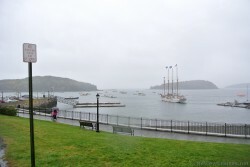 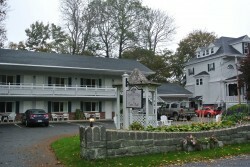 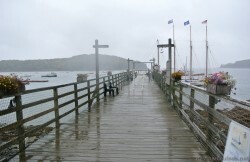 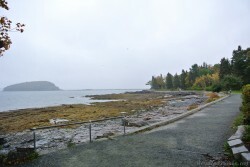 Pictures & photos of Bar Harbor cruise port taken from a autumn New England/Canada Cruise. 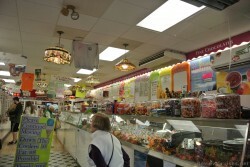 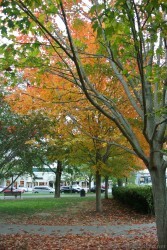 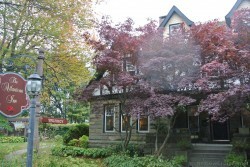 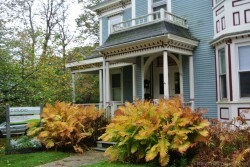 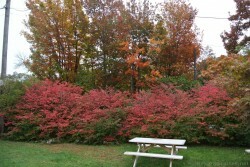 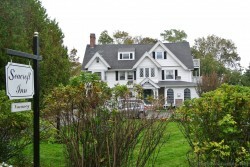 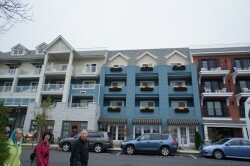 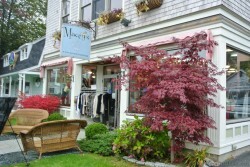 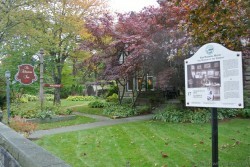 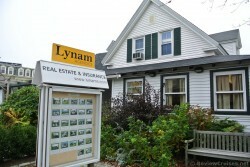 Pictures include those of the popular Main St, the scenic boardwalk & Shore Path + fall Maple trees with bright leaves. 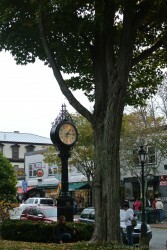 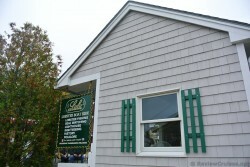 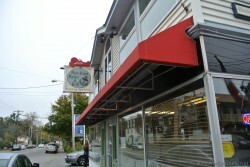 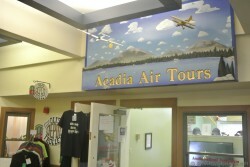 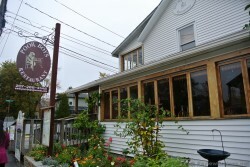 Maps of the Bar Harbor Village + historic markers & attractions are also displayed.